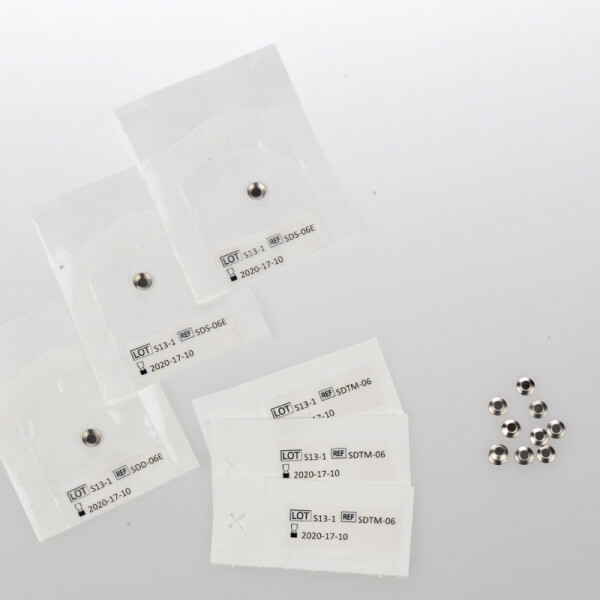 Excelsior Spore Discs are packaged in bulk, without glassine envelopes and are available in sizes of 6mm or 3mm diameter. 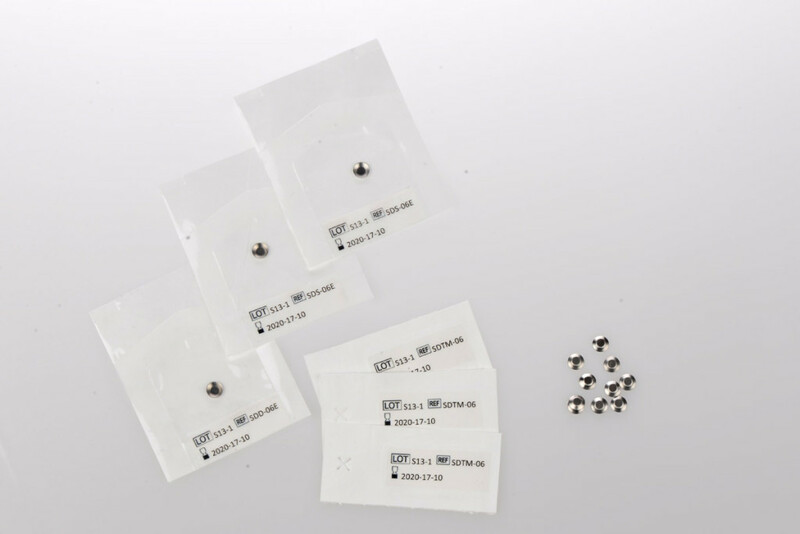 Spore Discs will fit into small areas of a device where a standard-sized (6 mm x 30 mm) spore strip cannot be used, such as within a syringe barrel, inside tubing or under a cap. Excelsior Spore Discs are manufactured in shelf packs of 100 with an 18 or 24 month shelf-life, based on organism and date of manufacture, when stored under room temperature conditions. Discs are certified for species population, purity, resistance, (dvalue, zvalue, survival/kill data, where applicable) and expiration date. Need Advice on our Spore Discs?